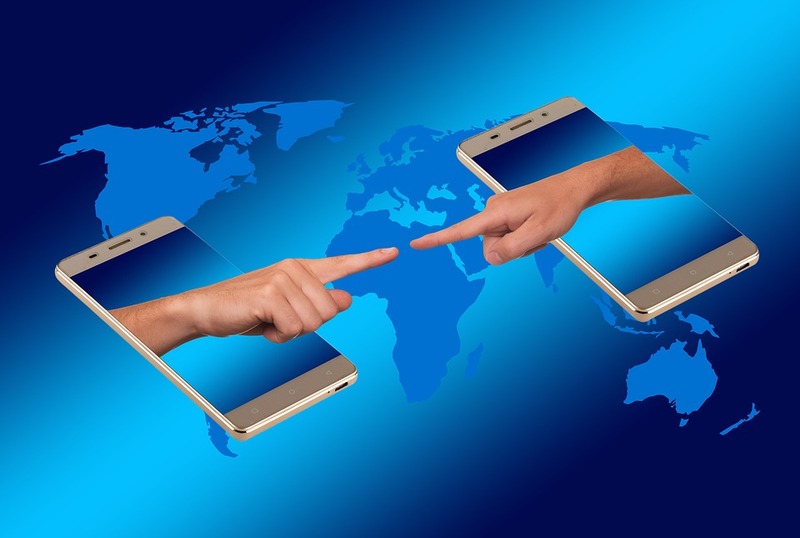 The Bing Online Marketing Social Media Adverts Learning Course. Complete Step By Step e-Course Taking You From Start To Finish. Start Building Your Online Empire Today. 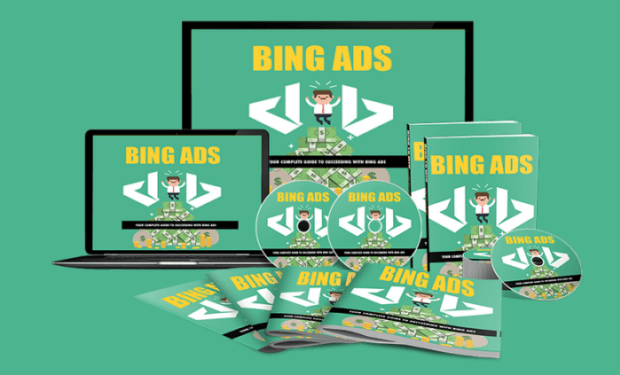 If you want to learn the latest and very easy to apply “Bing Ads” Audio Training. Designed to take you by the hand and walk you through the process. This exclusive Audio training will show you step-by-step, topic by topic. Tool by tool, what you need to know to dominate Bing Ads. In the easiest way possible, using the most effective tools and in the shortest time ever.